The house plant propagation project has been a great way to introduce students and community members the basics of plant care. The project focuses on vegetative propagation methods such as cuttings, root division and layering. Volunteers who attend our weekly sessions can learn how to prune, pot, and re-pot an assortment of plant species, and the plants are then sold at our semesterly plant sales at affordable prices. Species include succulents, cactii, vines, shrubs and herbaceous flowering plants. 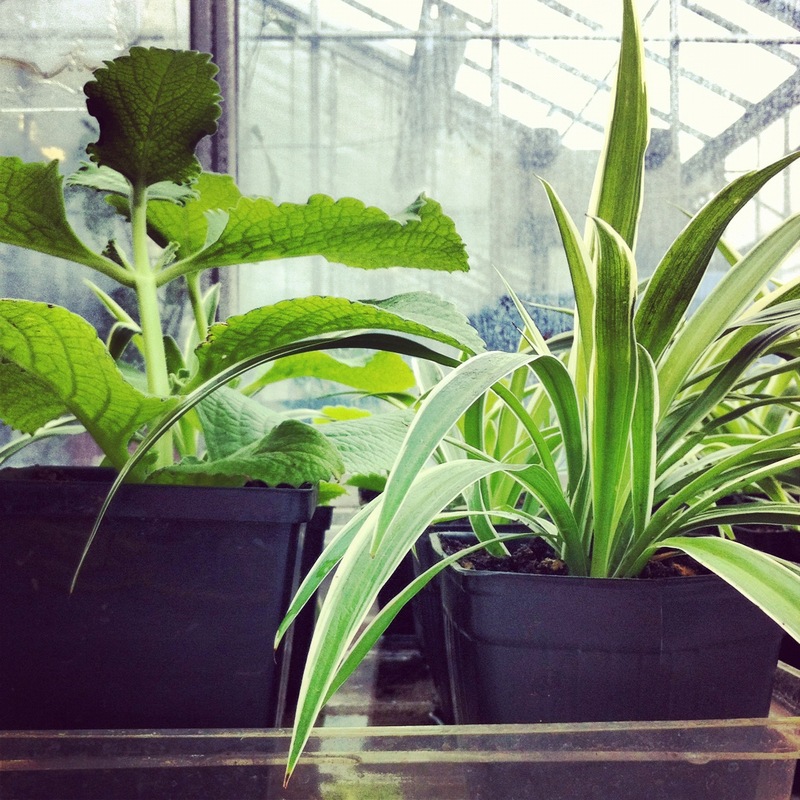 The project also includes caring for our assortment of resident houseplants. Areas of development include grafting, and the inclusion of viable edible species for growing inside houses. You can also help us out with our atrium gardens and house plant propagation by coming to our volunteer sessions September-April.